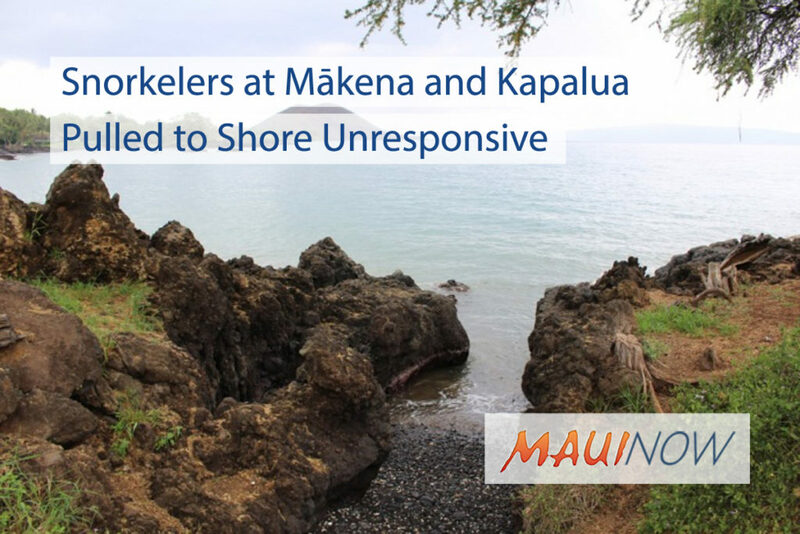 A man visiting from California died after being pulled unresponsive from waters at Maluaka Beach in Mākena on Monday morning. 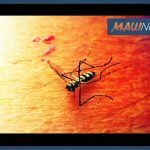 Maui Fire Services Chief Rylan Yatsushiro said firefighters and ocean safety personnel were called to the scene at around 9:30 a.m. for reports of a possible drowning on the north end of the beach. The victim, a 71-year-old man, was reported to have been snorkeling with his wife when she noticed him unresponsive and called for help. Fire officials say bystanders assisted in getting the man to shore and began CPR. 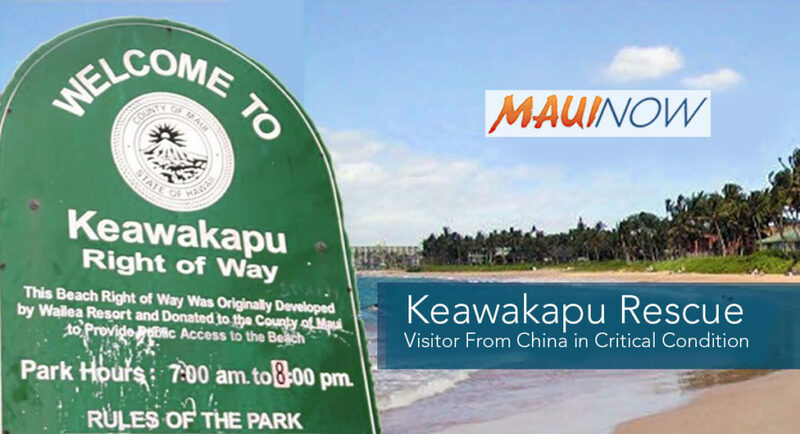 Fire and Ocean Safety crews arrived and continued lifesaving efforts; however, the victim was declared deceased by Medics on scene shortly after their arrival, according to department reports.